I’m just watching the first few overs of the second Test, so that seems a particularly good time to comment and say that I enjoyed your poem – especially the reference to New Zealand’s victory in Hobart! But why the dislike of that lovely Mr Dravid? With every new tremor that hits Christchurch, I grow more thankful that my Dad no longer lives there – but my apprehension for those who do still live there grows. I’ll assume the question about Dravid is sarcastic. Or that New Zealanders are a total mystery wrapped in a similar accent, with eyes that detect manly virtue where I can’t. Useless words such as ‘unfair’ come to mind when I think of Christchurch, but when was a natural phenomenon ever concerned with that? 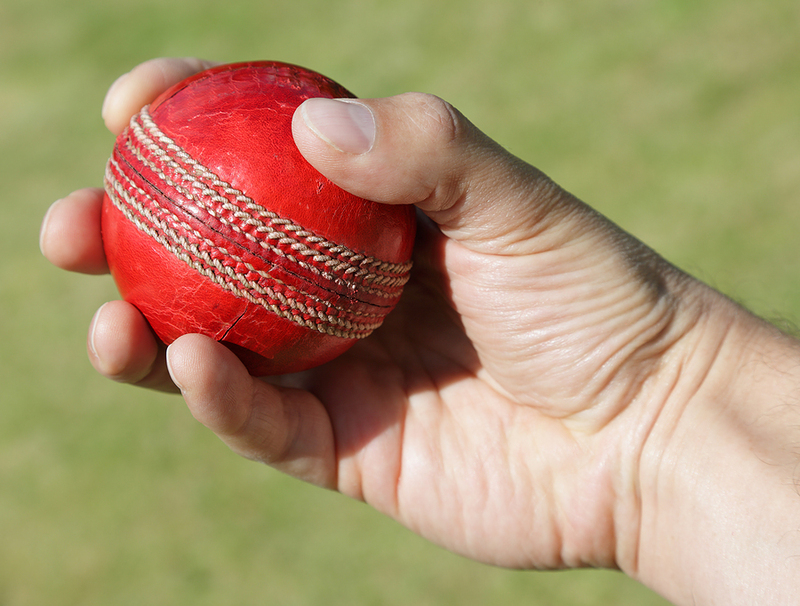 Still, if Aussies and New Zealanders couldn’t disagree over cricket, then where would we be? Thanks for the speech link, Tim. The different preferences in cricketers are probably more personal than national, come to think of it, although it is true that people can be deported from Australia for agreeing on any question of cricket with New Zealanders. They are transported to England.